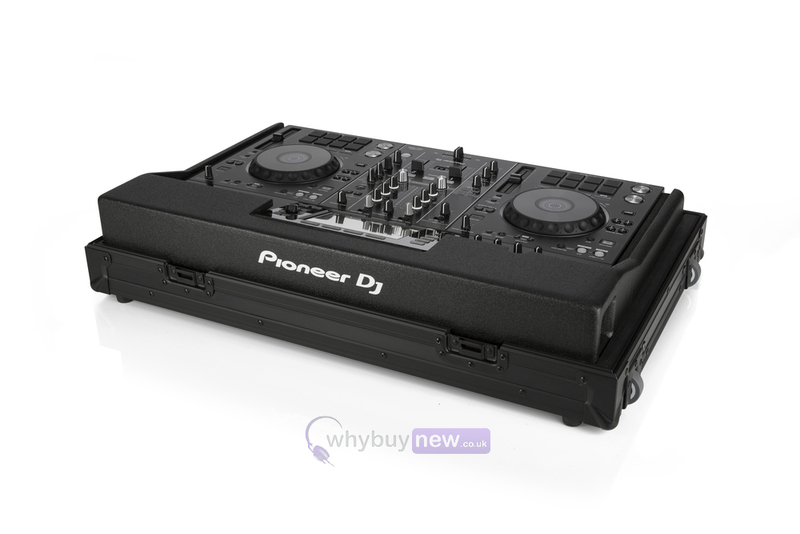 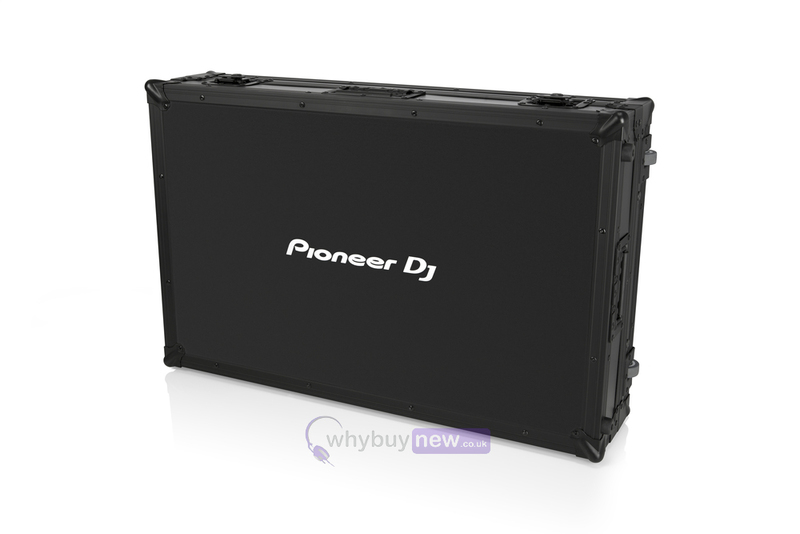 This Pioneer FLT-XDJRX2 Flightcase is designed to hold the Pioneer XDJ-RX2 DJ Controller. 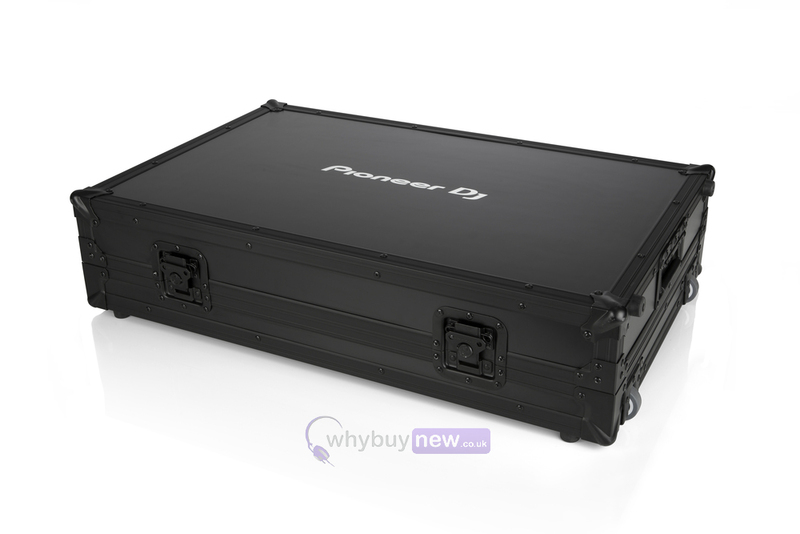 The lightweight and durable flightcase is made from 6mm industrial plywood reinforced with aluminium and 50mm rubber wheels. 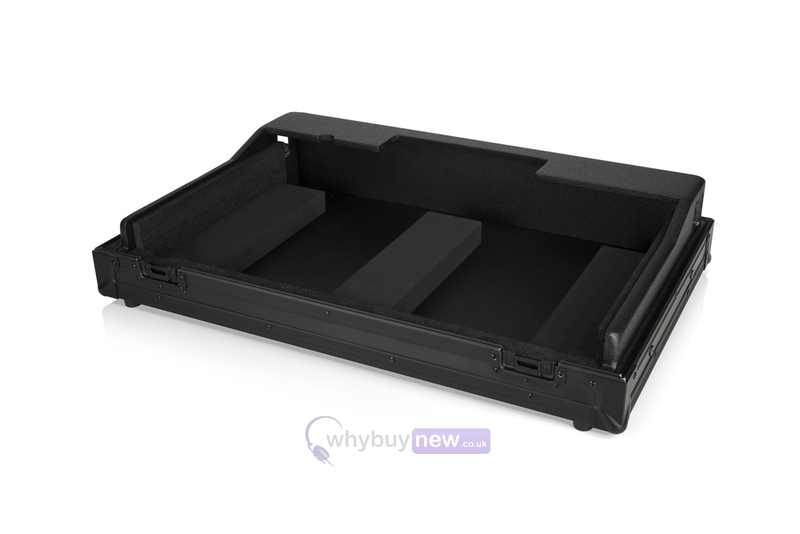 The flight case leaves enough room for your cables and extras. 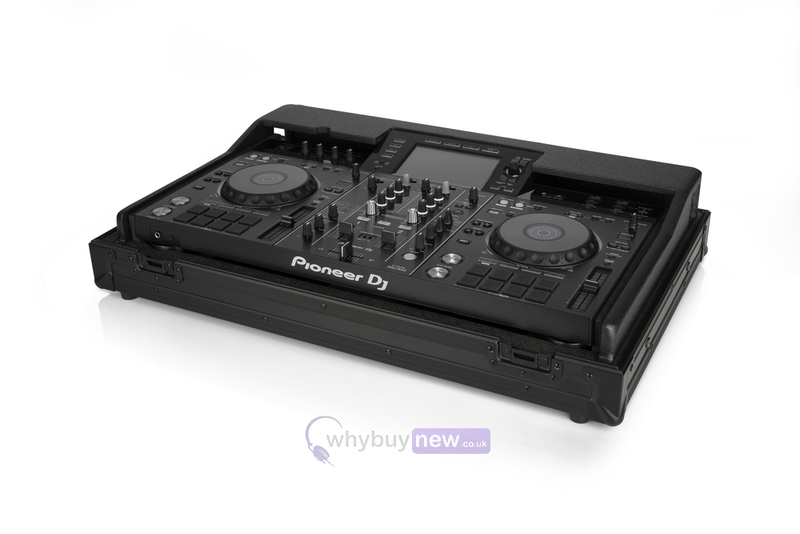 Plus the trolley-type rubber wheels and a recessed handle on the opposite end aid handling. 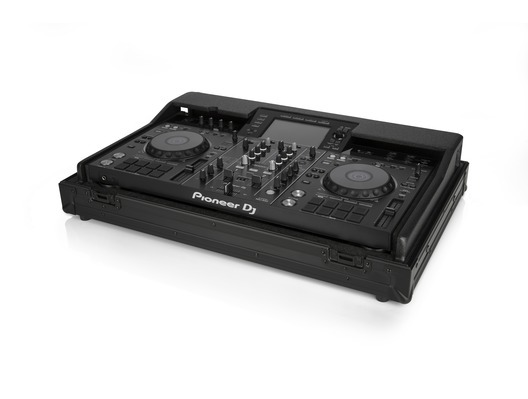 The FLT-XDJRX2 is the safest way to get your player from A to B.